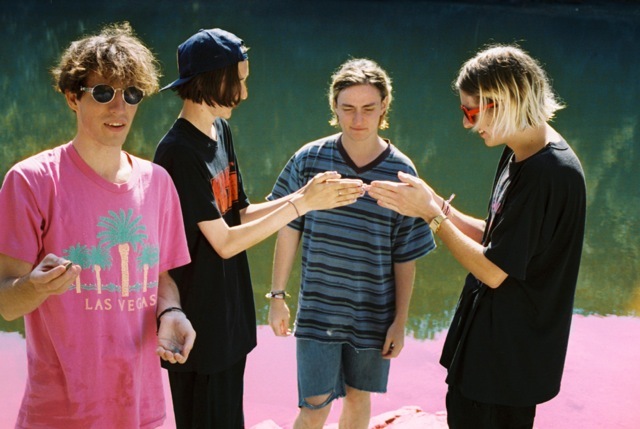 Birmingham's Swim Deep are currently offering up an exclusive bonus track when you Pre-Order their debut album 'Where The Heaven Are We' right now over on iTunes. You'll also be able to download their single King City right away. You know what to do. Don't forget to check out the full list of dates below for the band's up and coming tour.